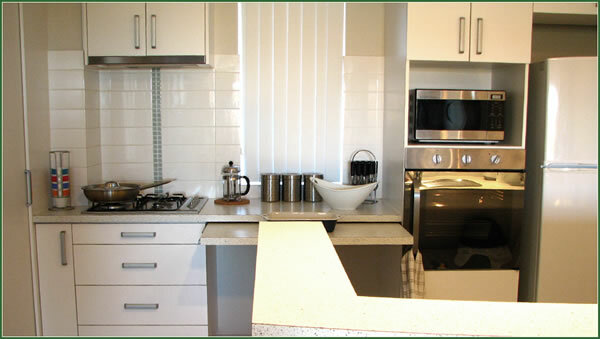 Our serviced accommodation is close to many Perth attractions. Just 5 minutes from the beach, Churchill’s serviced accommodation is situated in the heart of Joondalup, Western Australia amongst stylish cafes and restaurants, lively bars, a national park, sporting complexes, golf courses, cinemas, children’s play grounds and markets. Mullaloo Beach, Burns Beach and Ocean Reef are only 5 minutes away. Hillary’s Marina is extremely popular with visitors and locals alike and only 10 minutes away. There are many restaurants & cafes; nightclubs and taverns, retail shops; and rides for the children. A ferry to Rottness Island leaves daily, and there are chartered sailing and fishing trips to take advantage of for a day’s outing. A must see is the very poplar ‘AQWA’, a popular underwater attraction where you can view marine life close up and personal. Lakeside Shopping Centre is just across the road from Churchill Apartments with plenty of places for you to spend your time and holiday dollars. The Centre is the largest north of the Perth CBD and has a huge number of stores, including four separate supermarkets (opening early and closing late). It also has many eating places and even boasts its own Myers Store, recently added. In addition there are many local shops, cafes and restaurants outside the Shopping Centre and but a short walk from Churchill Apartments. All supermarkets are open 7 days a week. It is only a short walk to chemists, hairdressers, beauty salons and bottle shops. There is a huge number of restaurants, including different cuisines from many different cultures, all within a 5 minute walk from the Apartments. The local fish and chips and wood fired pizzas can be enjoyed in a fuss free and relaxed atmosphere. Enjoy a coffee from the many cafes in the main shopping precinct. 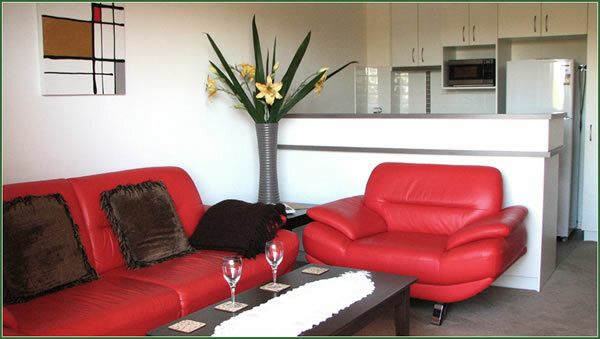 Joondalup offers a energetic and vibrant lifestyle. The City of Perth City is only 20 minutes by car or train from Joondalup station. 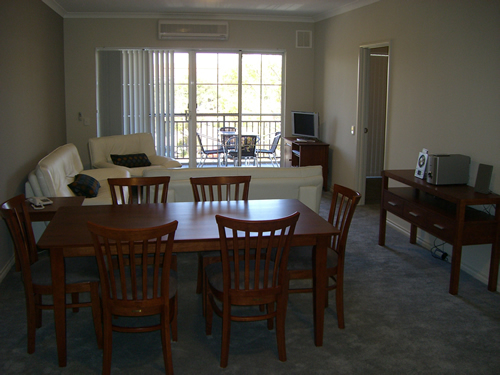 Access to Joondalup station is directly across the road from Churchill Apartments. Just a short stroll from Churchill Apartments is Neil Hawkins Park with direct access to the 15 kilometre long Lake Joondalup in the midst of Yellogonga national park. It is the main recreation area and has grassed picnic areas, tables, BBQs, toilets, play equipment, car parking and park information. Bikeways and walkways meander through the area which contains some important remnants of early European settlement such as Perry’s Paddock, Cockman House and the old Luisini Winery. The City of Perth, the Swan River and Kings Park are just 20 minutes away along the Mitchell freeway or via a fast and frequent train service from Joondalup station. 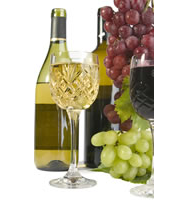 Take in the sights and the impressive local scenery as you go from winery to winery. Wine tasting at the many open cellar door sales is a must. The Swan Valley region is only a short 30 minute car drive from Joondalup. 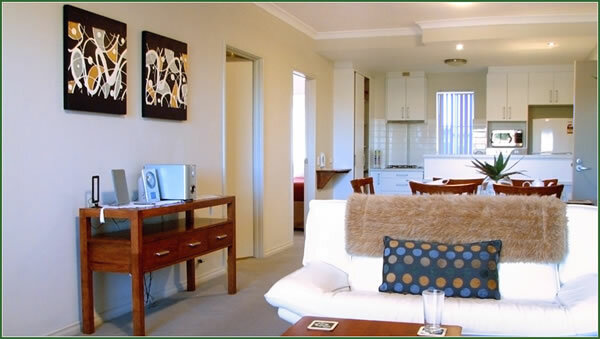 Perth International & Domestic Airports are only a 40 minute drive from Joondalup City. Perth has long, hot summers (December to March) where rainfall is minimal. The temperature can rise to around 37°C, especially from January to March. A wind blows in from the sea and is known as the ‘Fremantle Doctor’. This wind helps cool the city from about noon – mid afternoon. When Winter arrives it brings cooler weather and early rain with an average temperature of around 16°C or more. For more images of local attractions please see our Gallery page.